Track & Field is clearly not a familiar name in the US, but it is very popular in San Paolo. I was introduced to several Brazilian runners at the NYC marathon expo several years ago, all wearing these loud amazingly tight tights and immediately ran across town to East 77th Street to do some copy cat shopping. That training run was the first of many successful Track & Field road races. 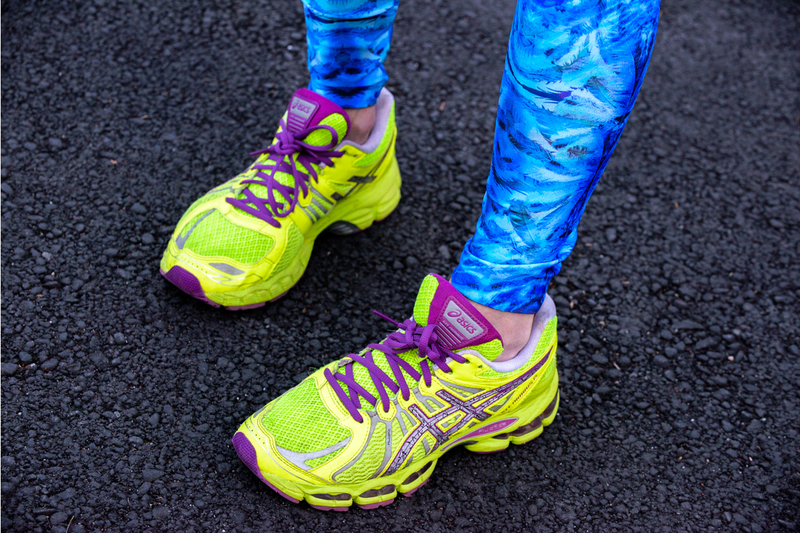 Leggings are an easy present, and the sizing is not a difficult hurdle – XS, fits me, so the basic S/M/L/XL are good enough mile markers to gift give the perfect size pair of running pants this Christmas for all all sorts of runners with all sorts of quirky needs. 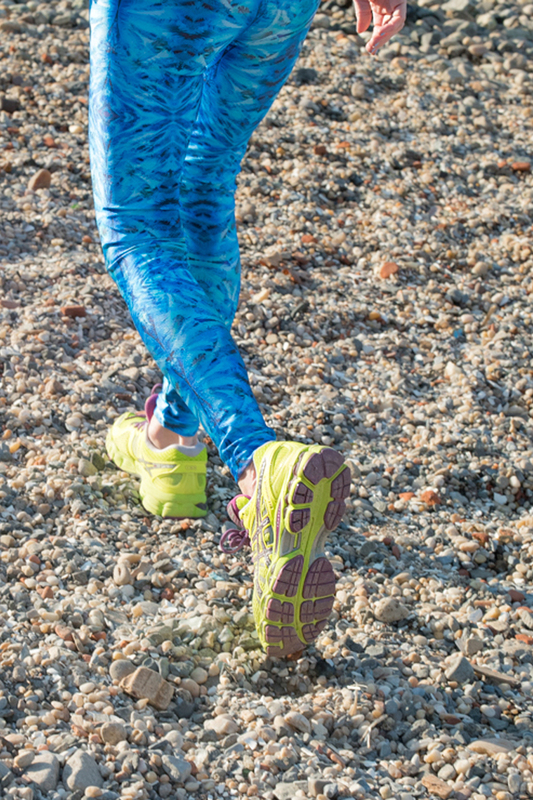 For the runner who needs compression, these leggings will keep every muscle, muscling to break free. For the runner who gets really hot, the fabric is breatheable and sweat wicking. For the runner that runs at dawn or at night, there is magical reflectivity and 360 degree visibility. 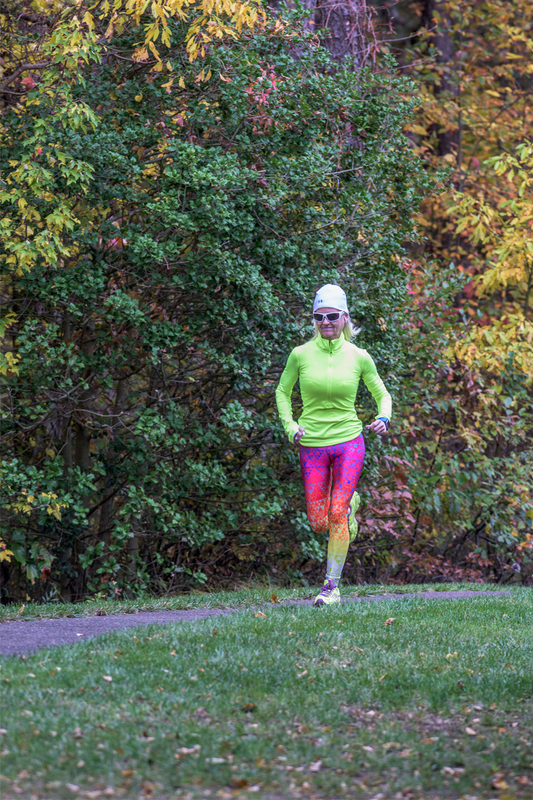 For the runner that freezes up, there is thermal regulation to ward off the cold. For the runner with the muffin top there is a tight waistband to cover the top heavy tummy. 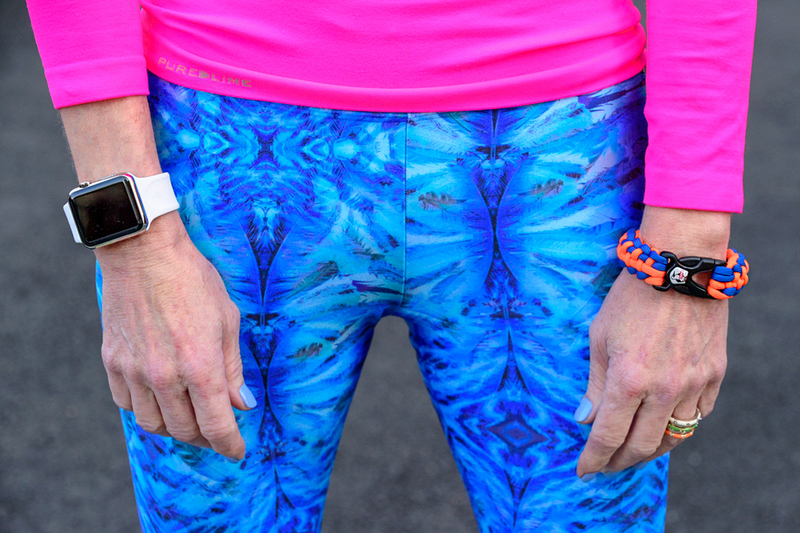 For the runner with less meat on their bones, there are loud patterns to add a few pounds of fun. For the runner that is coordinating a memorable marathon outfit, there are zippered hems (for ankle swelling,) storage pockets (for gum and, well, thats about it, they are small slats) and these skins really ‘pop’ in pictures. And for the shorter sprinter, the legs are not so long, which is always a refreshing gift for these gams. Since sharing is what we do here at The Greene Door, it would be a great idea to run, not walk to Track & Field to pick up a pair before they run out.